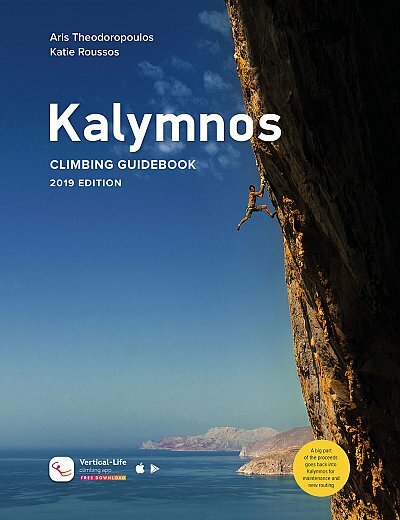 This is the new 2019 edition of the Kalymnos guidebook... it describes over 3,400 routes, an increase of around 700 on the last guide. It covers six new single-pitch sectors and five new multi-pitch sectors plus all the new developments at the popular established crags. 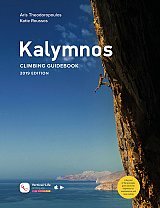 As before, the guidebook is packed with useful features to help the visiting climber get around including GPS coordinates for each crag, a new set of high-quality photo-topos and loads of great action shots.